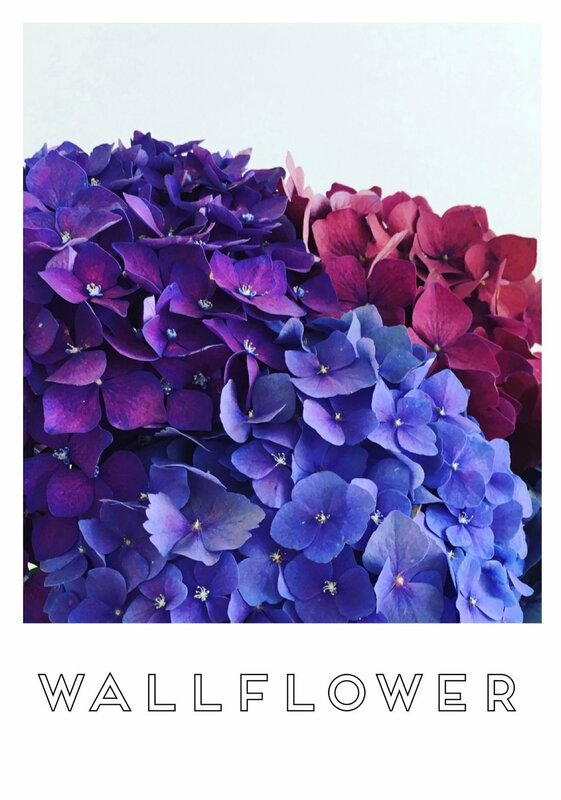 Hydrangeas are a favourite here at Wallflower, and these came straight out of our garden. At the height of summer, those vibrant hues stop me in my tracks. Simply stunning.